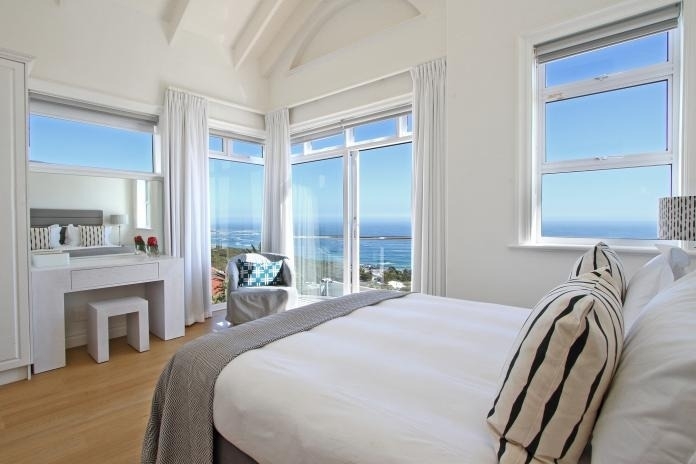 Why stay at UPPER VILLA? 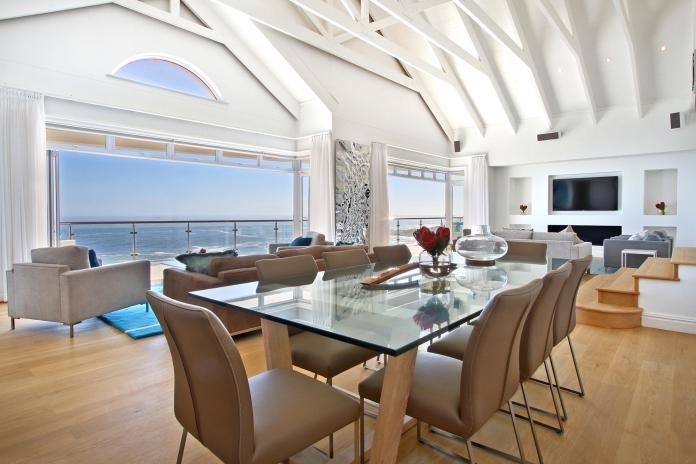 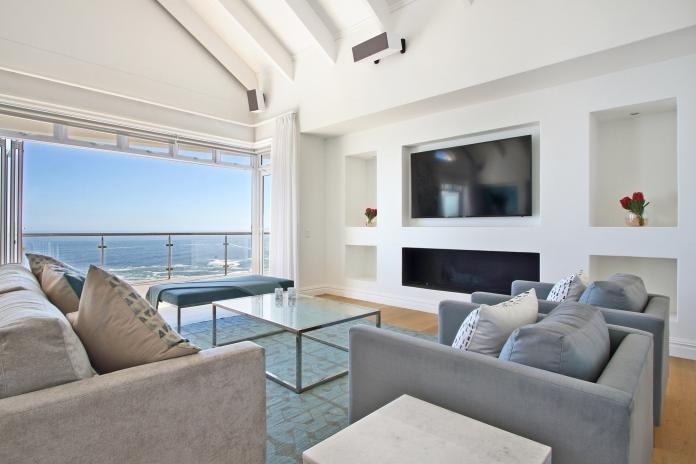 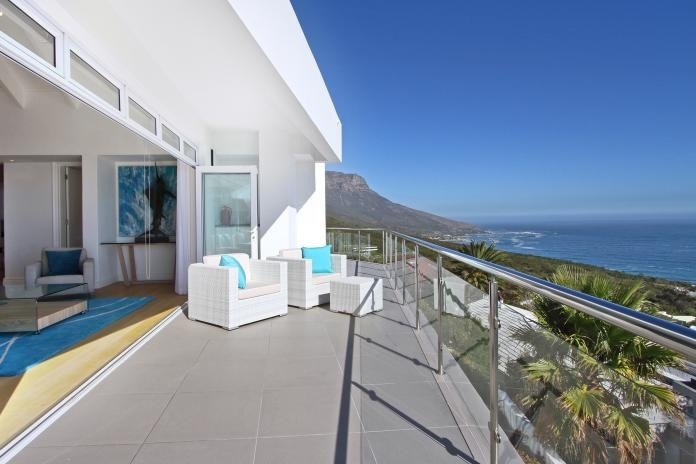 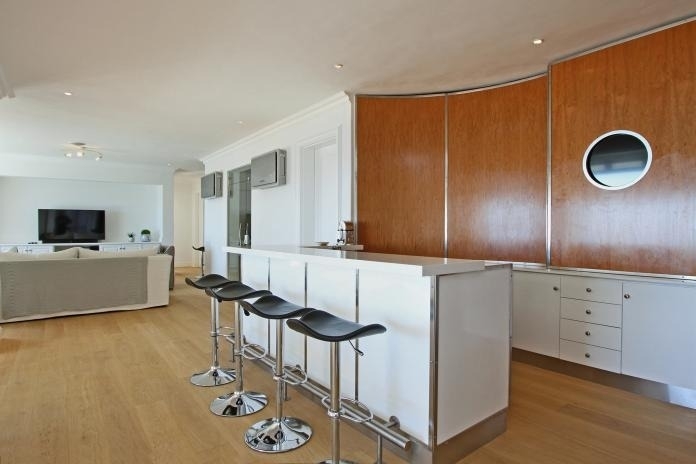 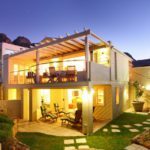 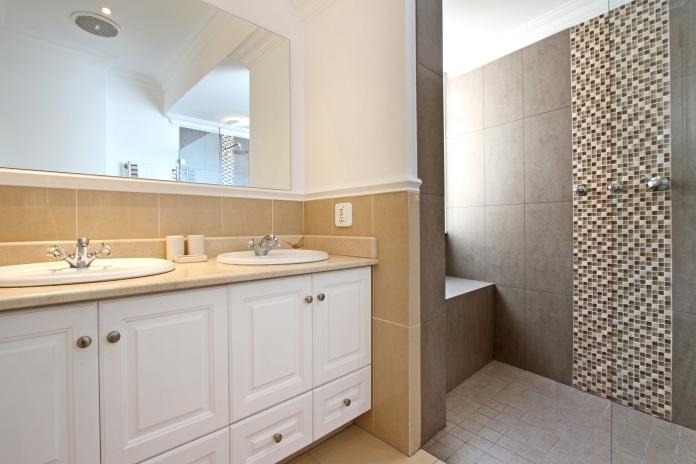 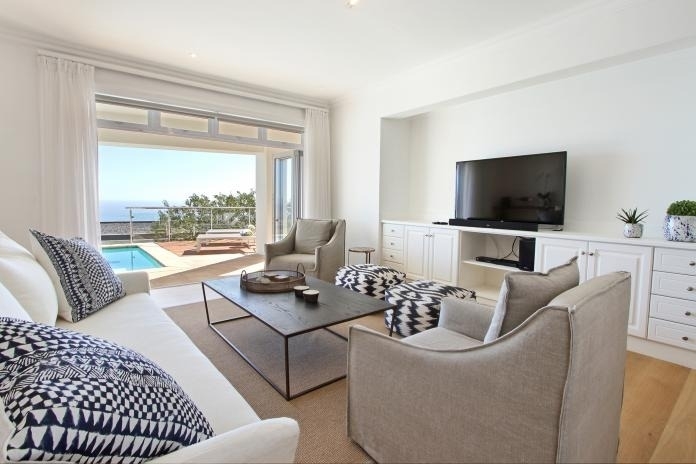 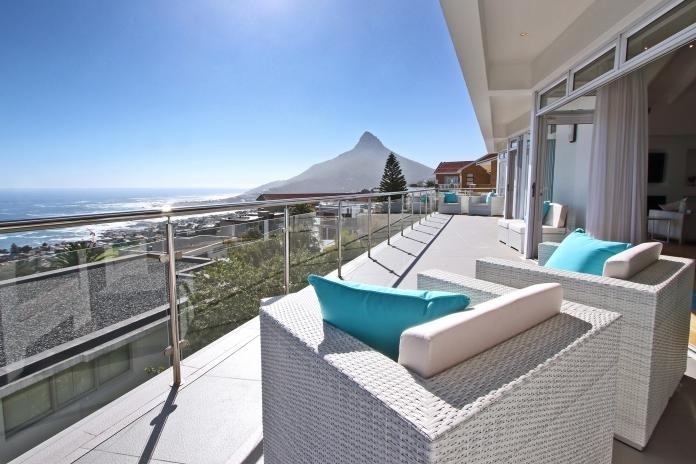 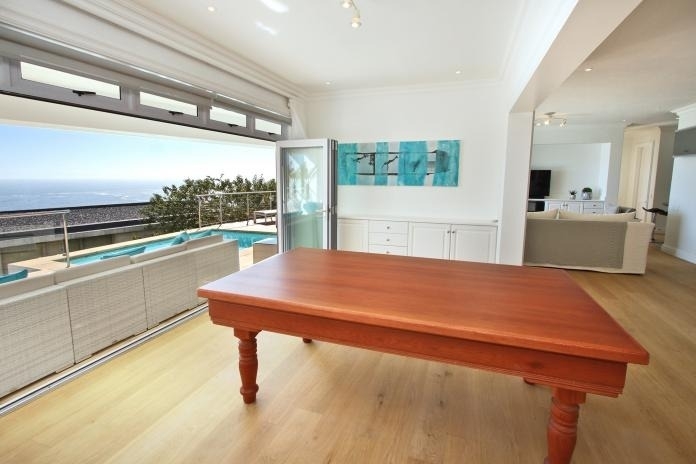 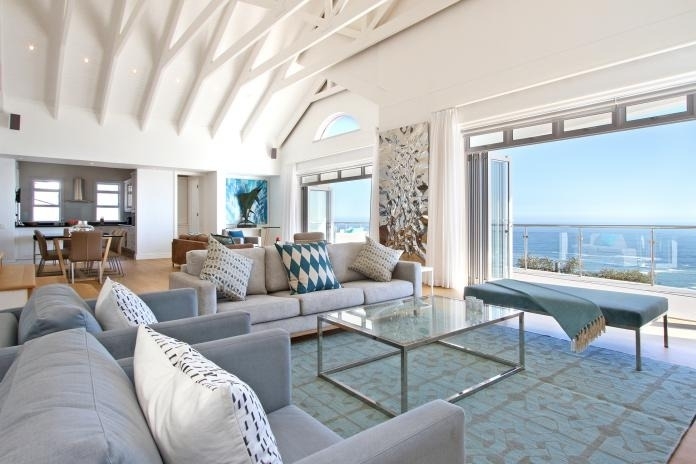 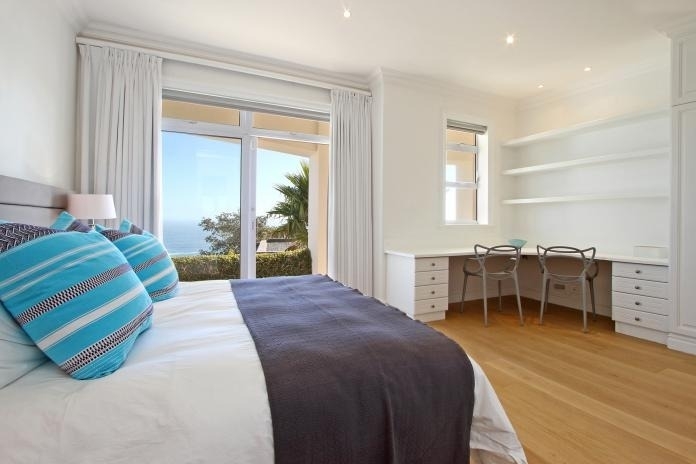 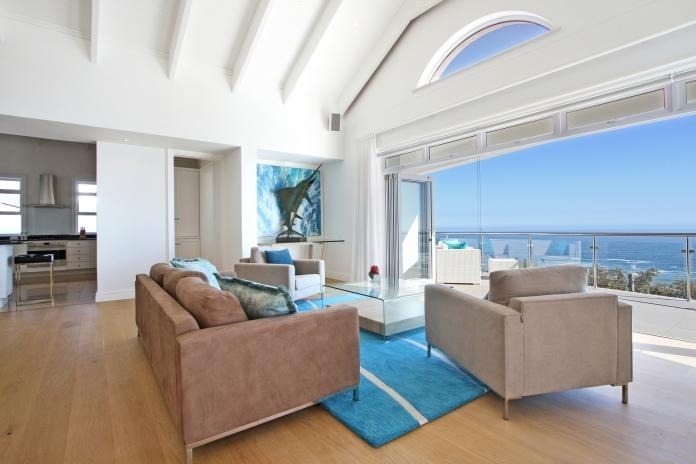 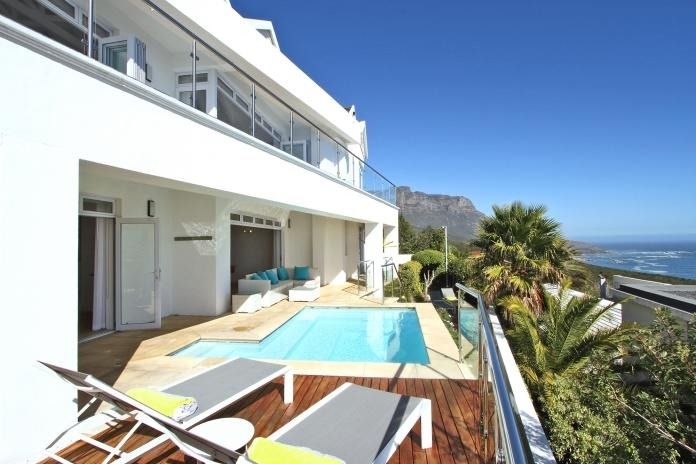 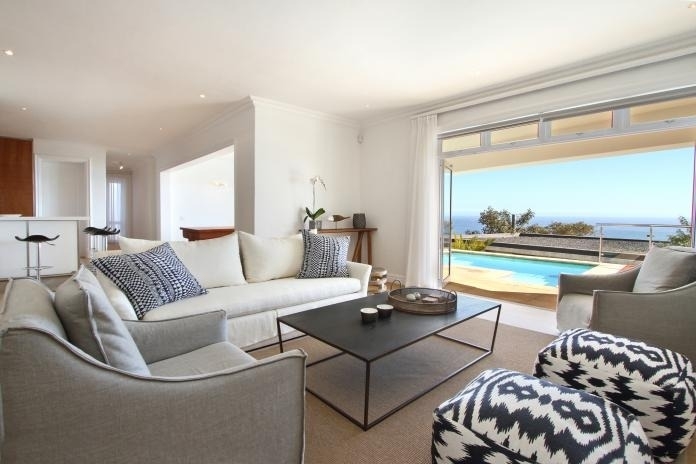 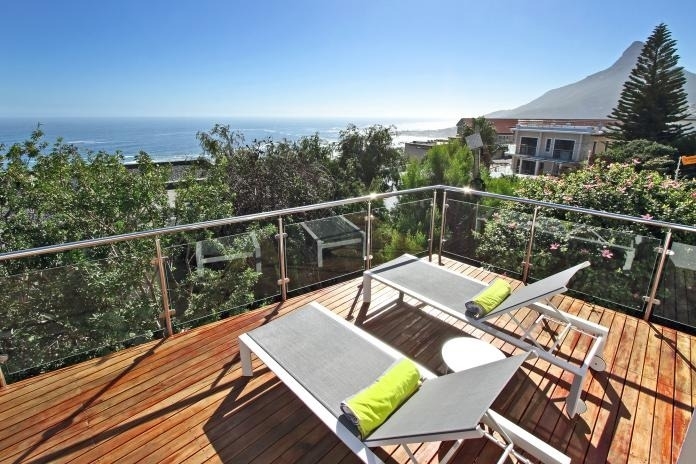 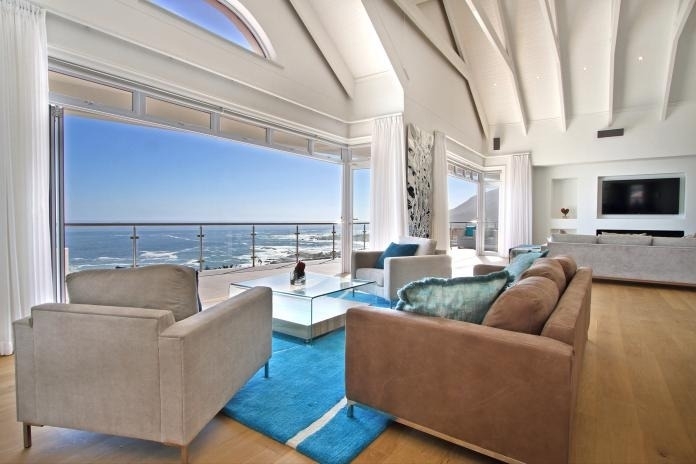 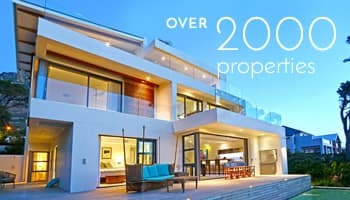 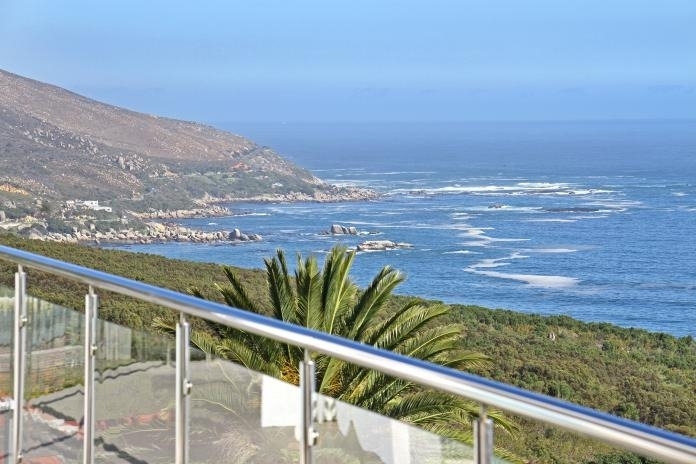 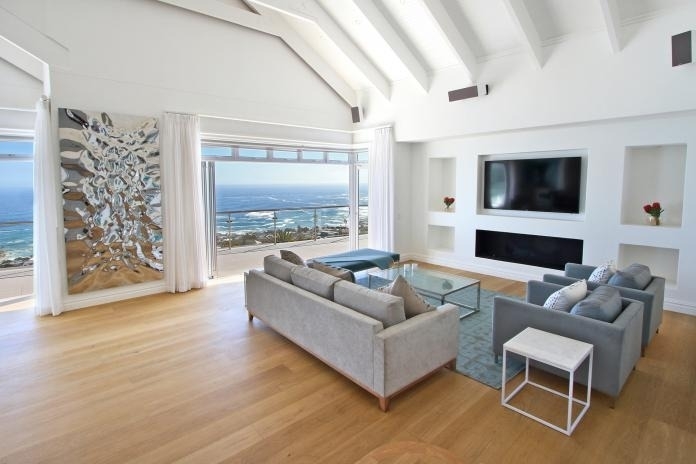 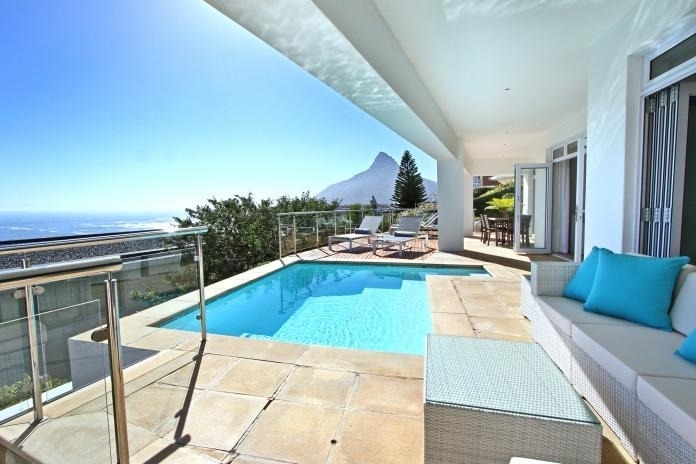 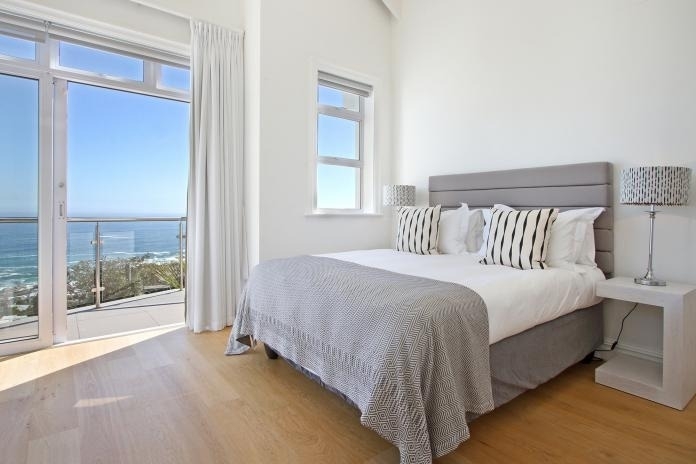 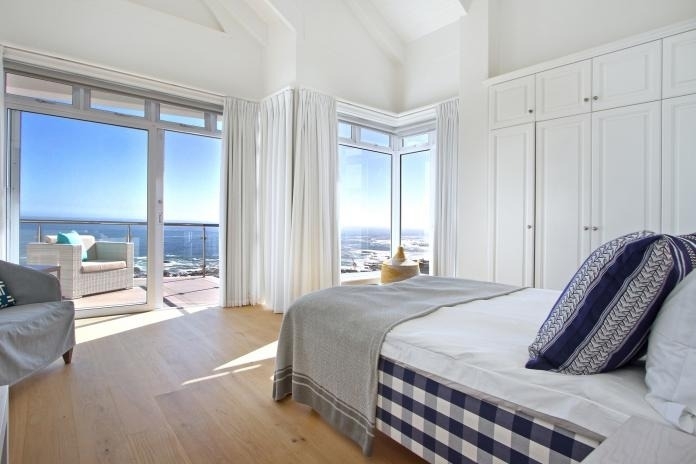 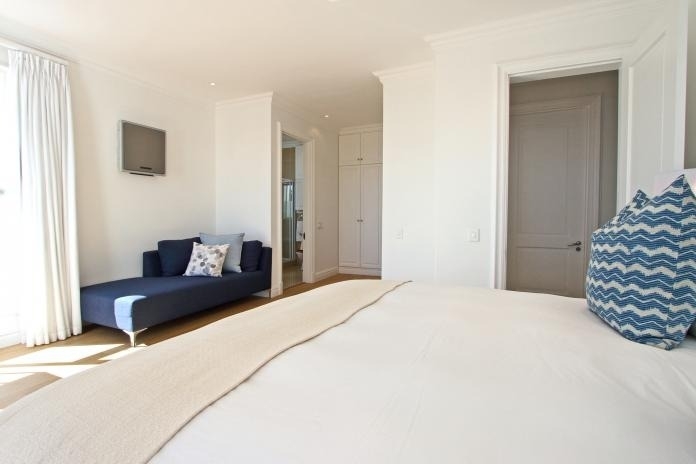 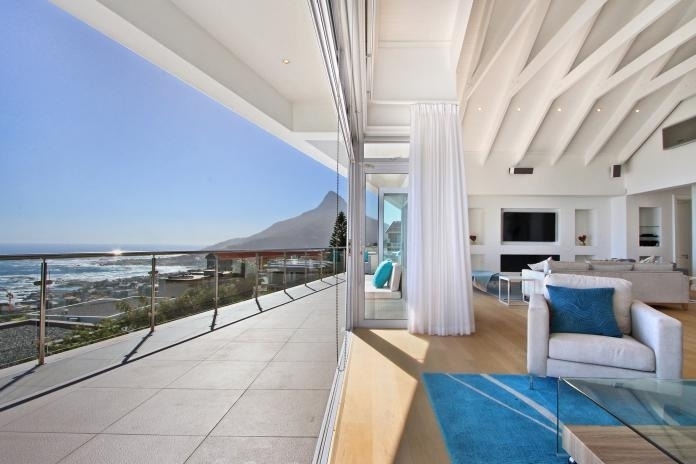 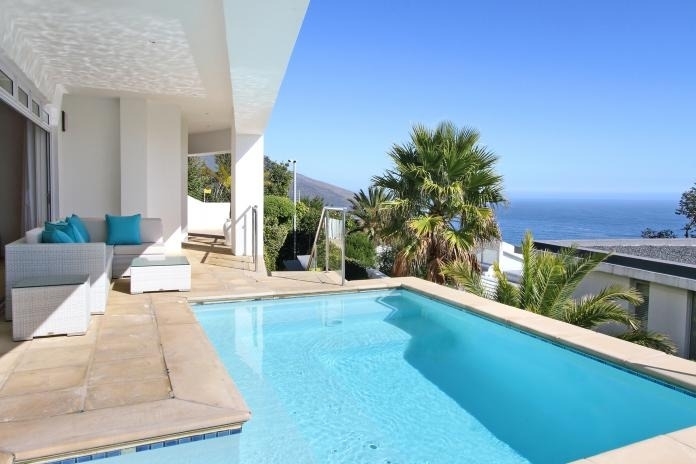 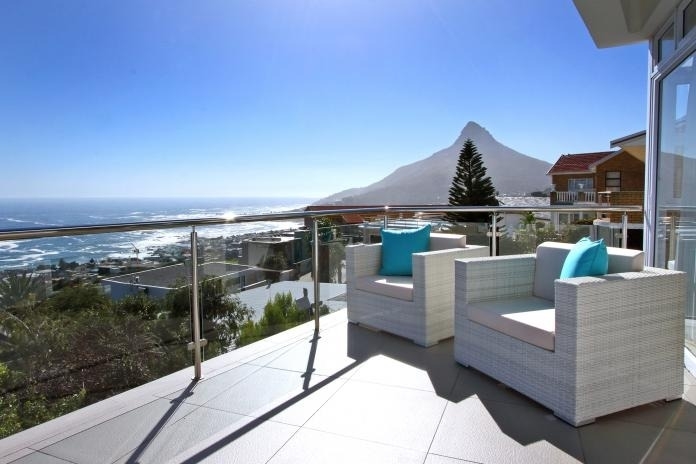 Upper Villa is a newly renovated contemporary four-bedroom villa located on the hillside in the exclusive suburb of Camps Bay. 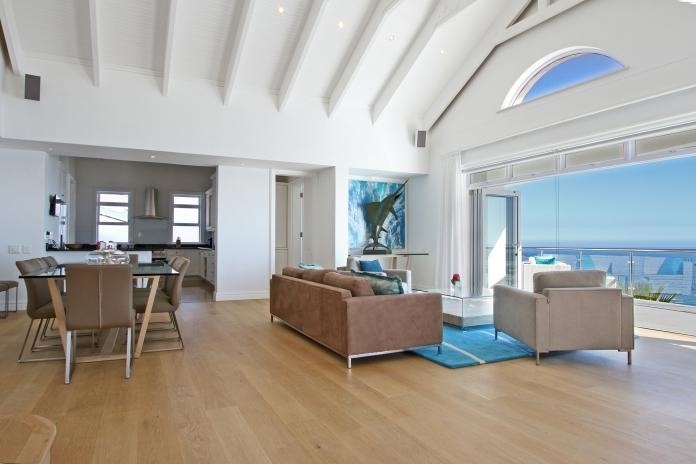 Upon entering the villa you are greeted with the most impressive and expansive sea views that sweep across the open plan living, kitchen and dining area that all lead onto a large balcony. 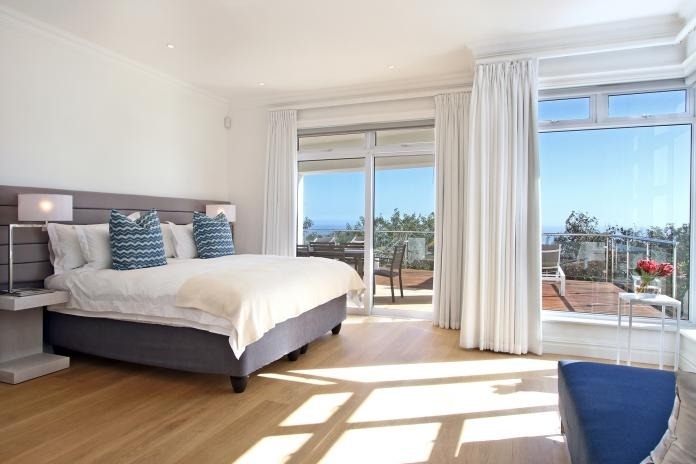 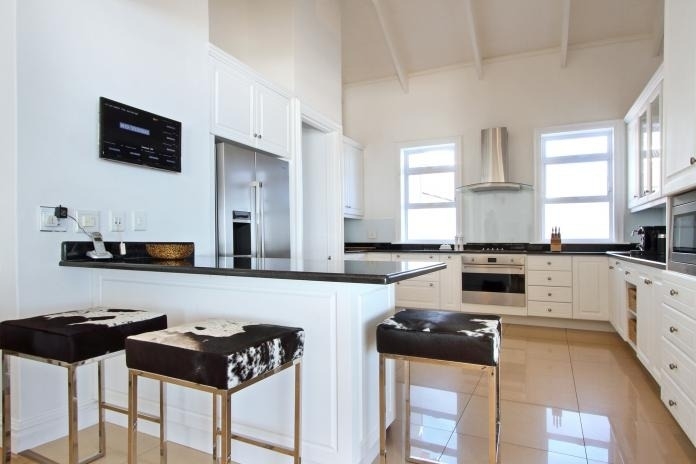 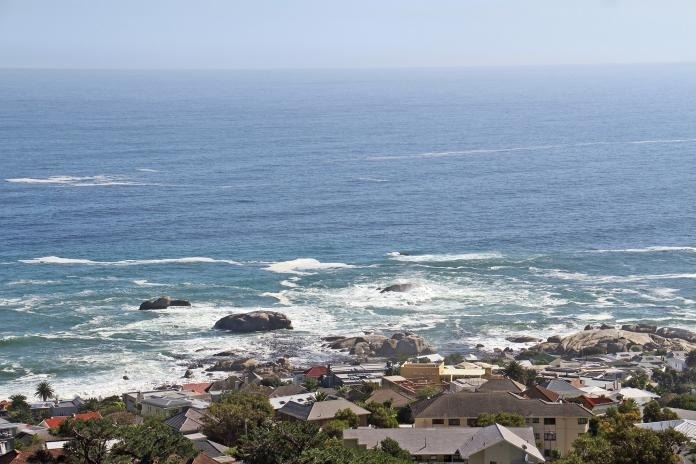 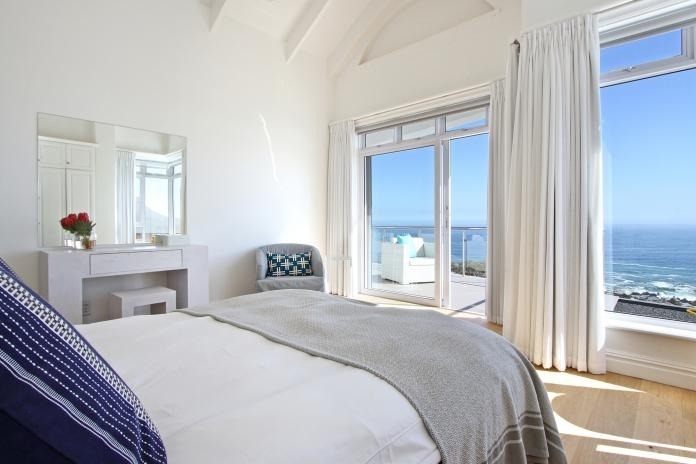 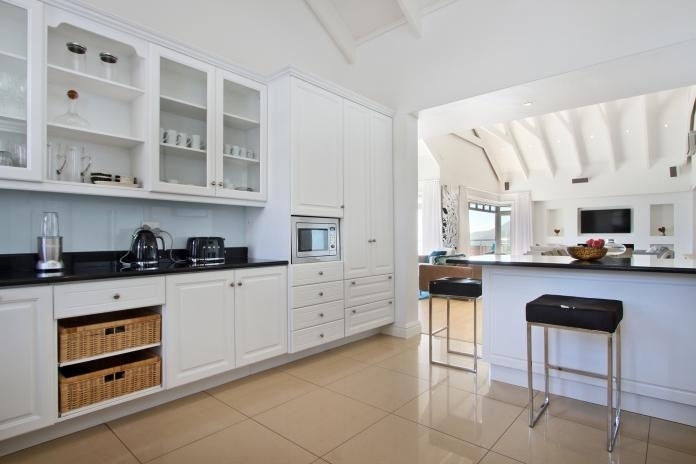 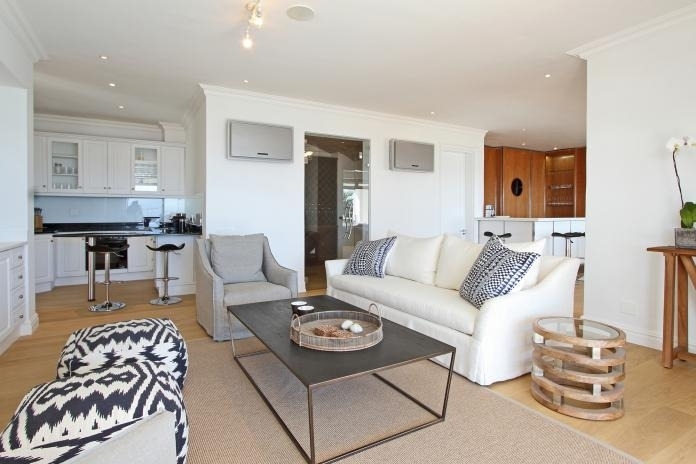 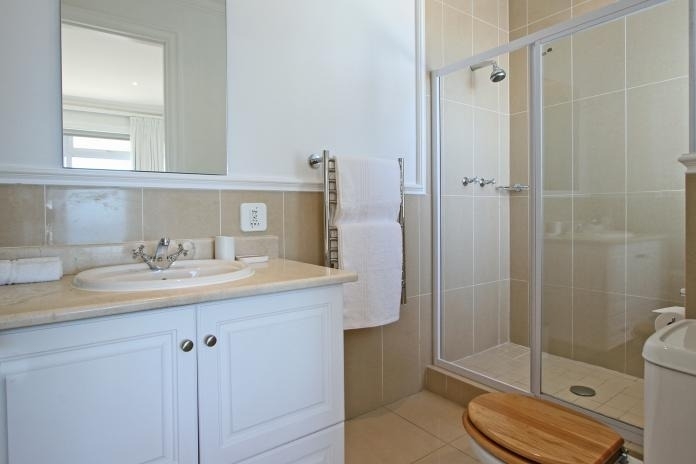 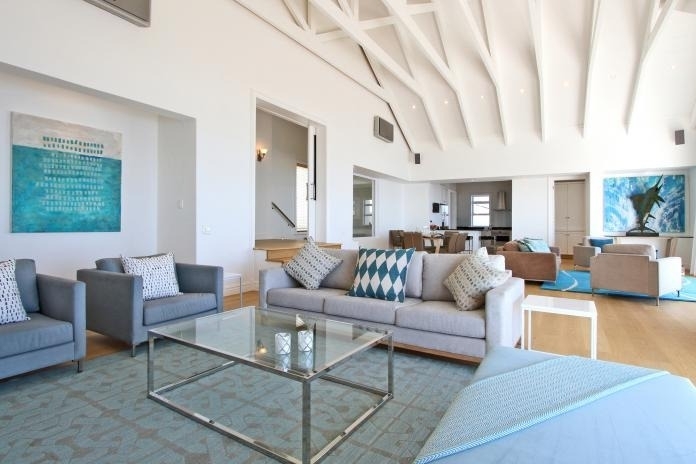 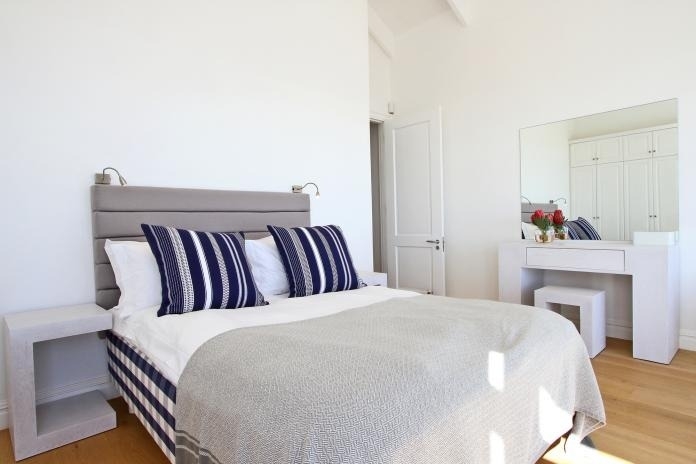 Upper Villa is a luxury holiday home perfect for entertaining and relaxing and ideal for families or a group of friends wanting ample space to enjoy the best Camps Bay has to offer. 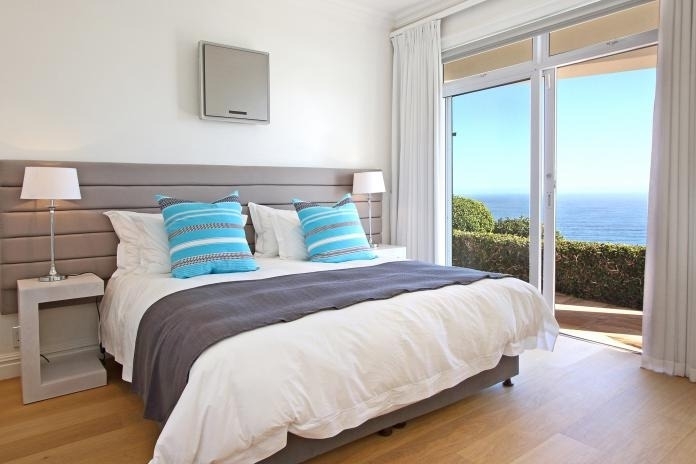 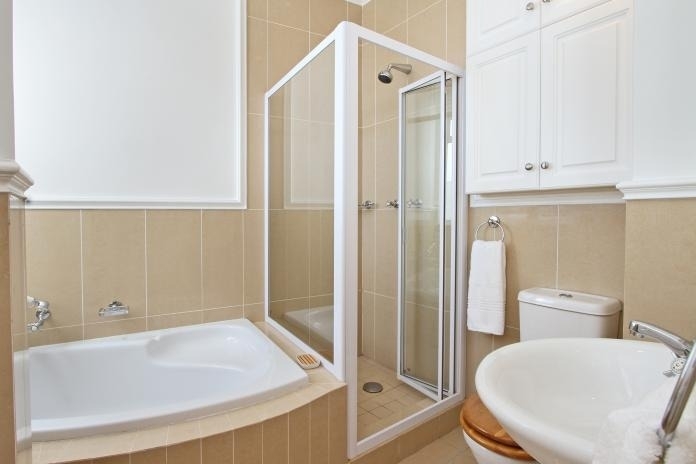 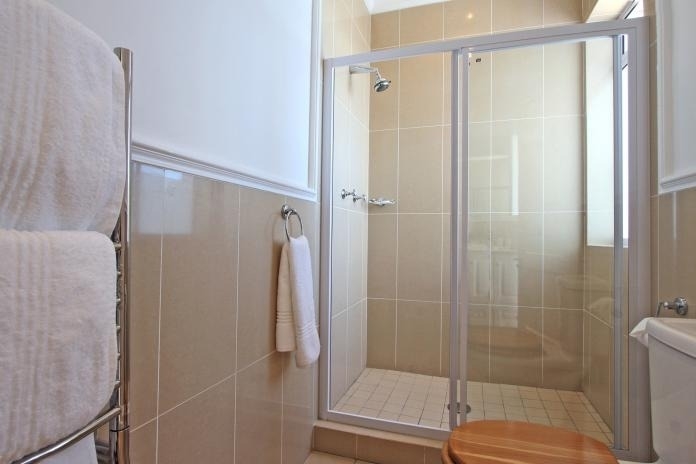 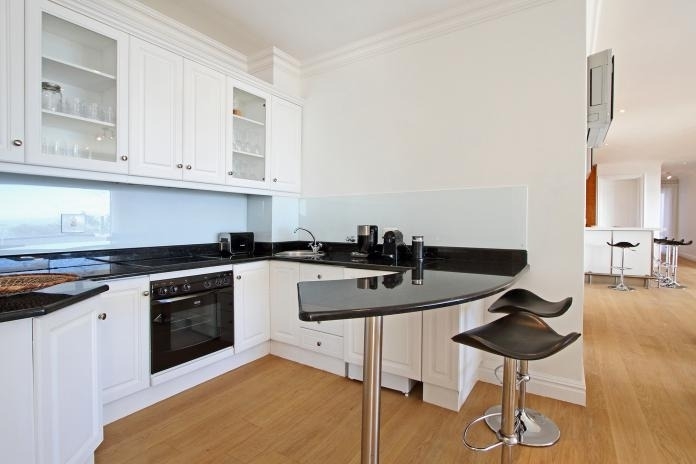 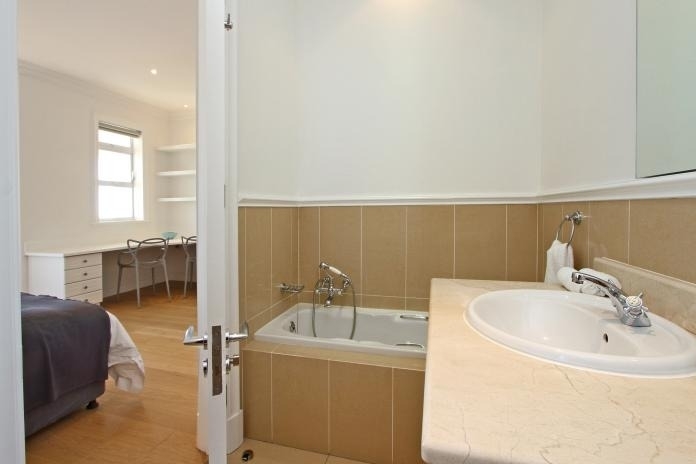 Ready to stay at UPPER VILLA?